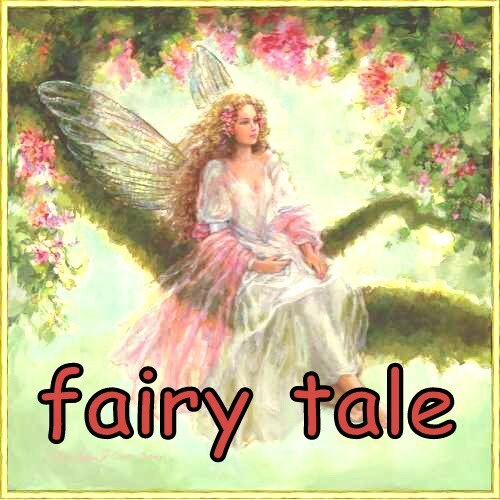 fatin's fairy tale: I Still Need More Cardigan! I Still Need More Cardigan! Well, it had been sometimes I didn't blog. Too many things to do, too little time I have. Plus, Maleec is growing up so fast that I don't want to miss a thing on his achievement. Juma is around. After many days at rigssss.. at last he manages to spare sometimes at home; playing with Maleec and do some cooking. And watch movie together. And go out to shop. Oh my! So many things for me to write. Ok.. talk about hubby first. Last week he came home from rig. After a long overdue, Maleec got his BCG injection at Fahaheel Hospital. Anak mummy pandai, tak nangis. He weighted 5.88kg now. Then we went to The Avenues, after me merajuk habis-habis. Yelah. Dah lama ok I tak kuar rumah. Giler bosan dk terperap dalam rumah. nad as usual, we had fun. Though I want to buy cardigan badly, but sadly I didn't find any that I loike. And today, Juma cooked nasi goreng, ikan goreng, nasi himpit and kuah kacang. Best giler bangun tido ada suami dan anak tercinta di depan mata. I love them. I love my life! Thank you for all this, Allah!